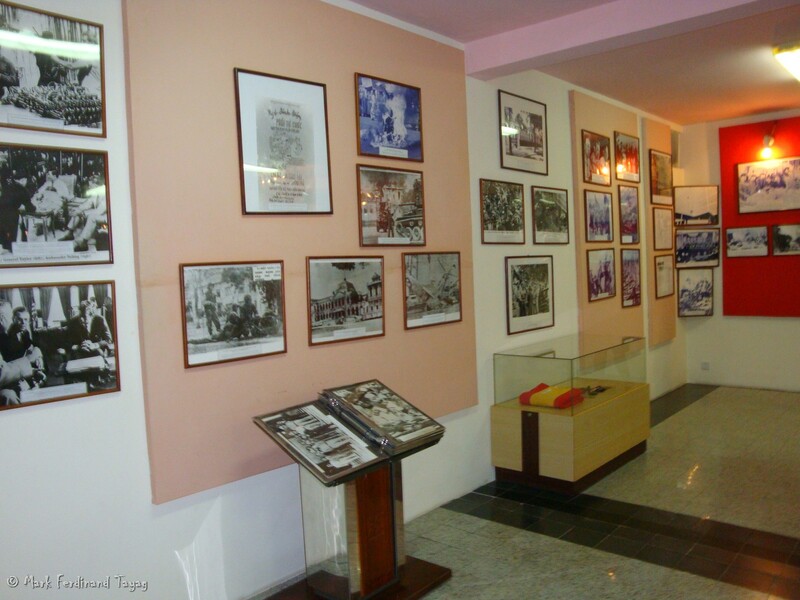 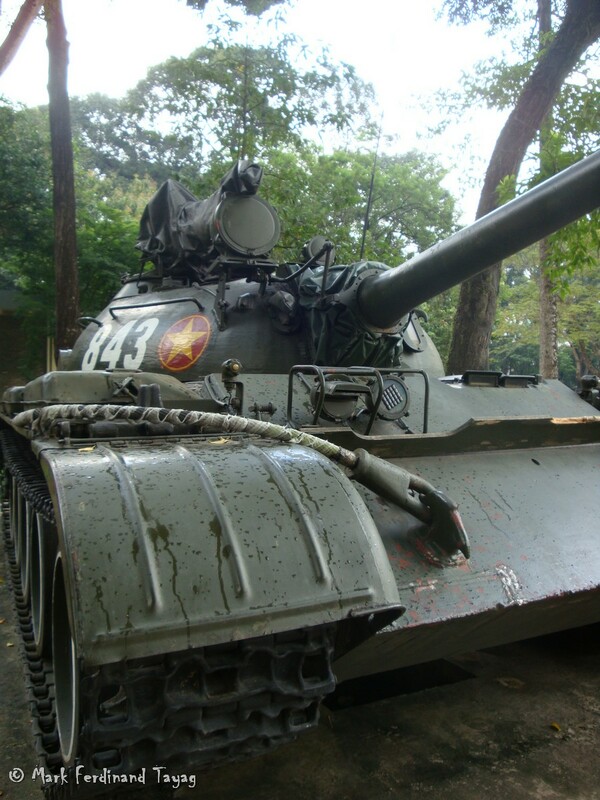 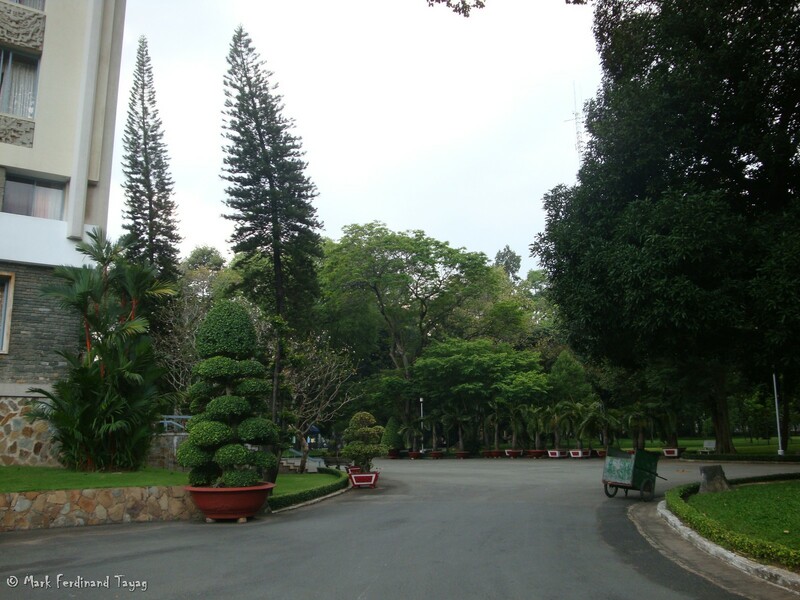 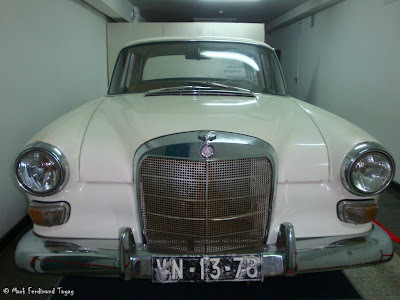 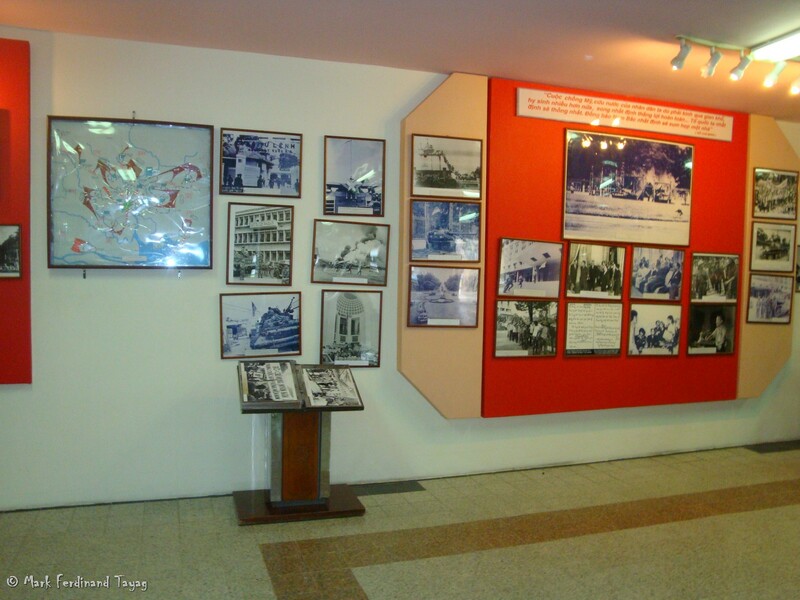 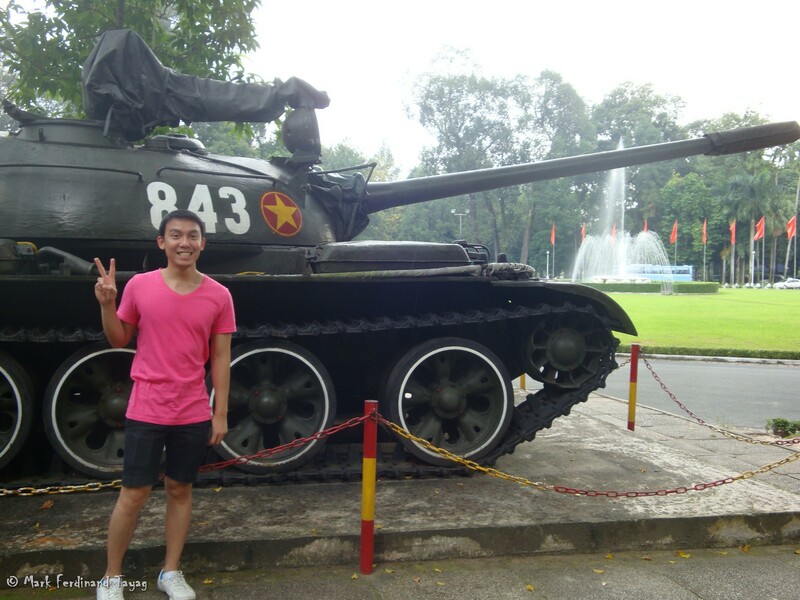 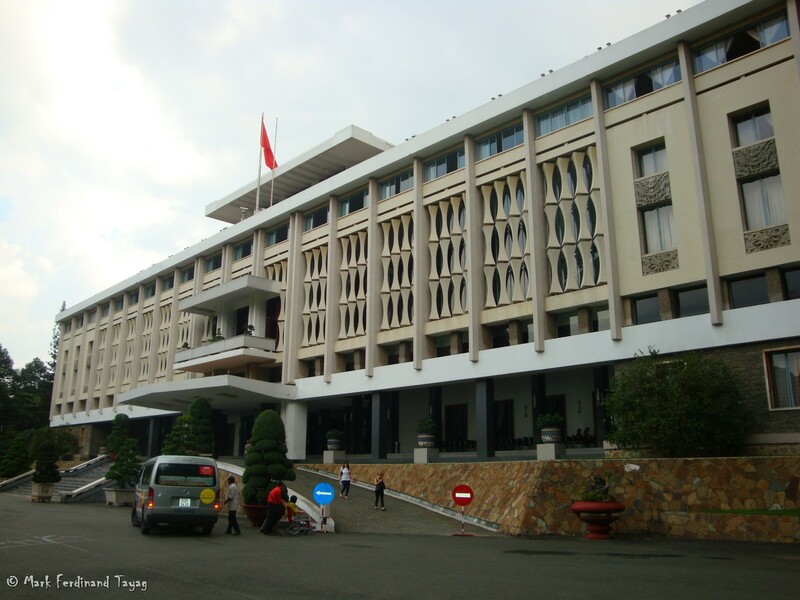 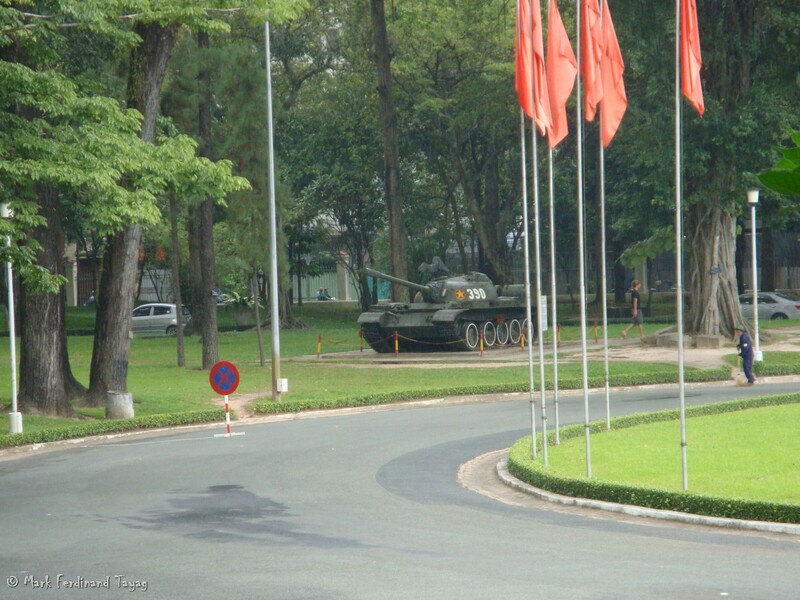 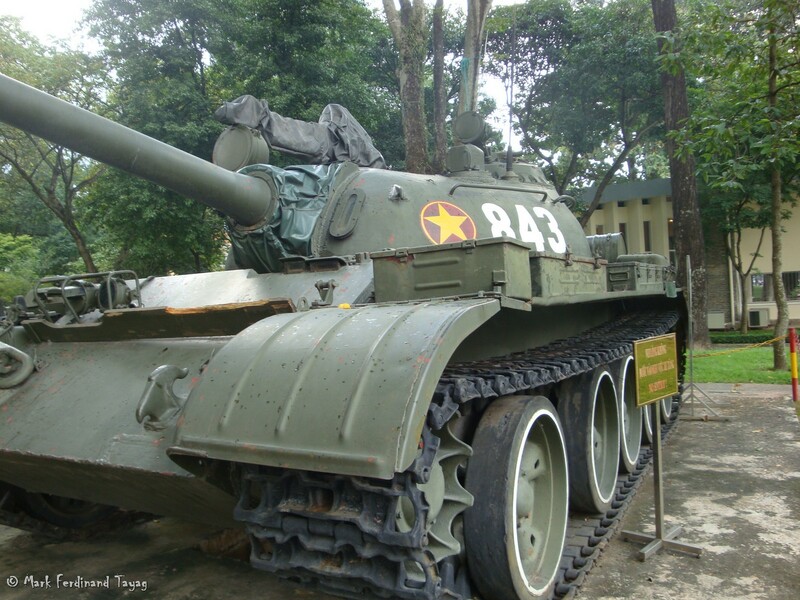 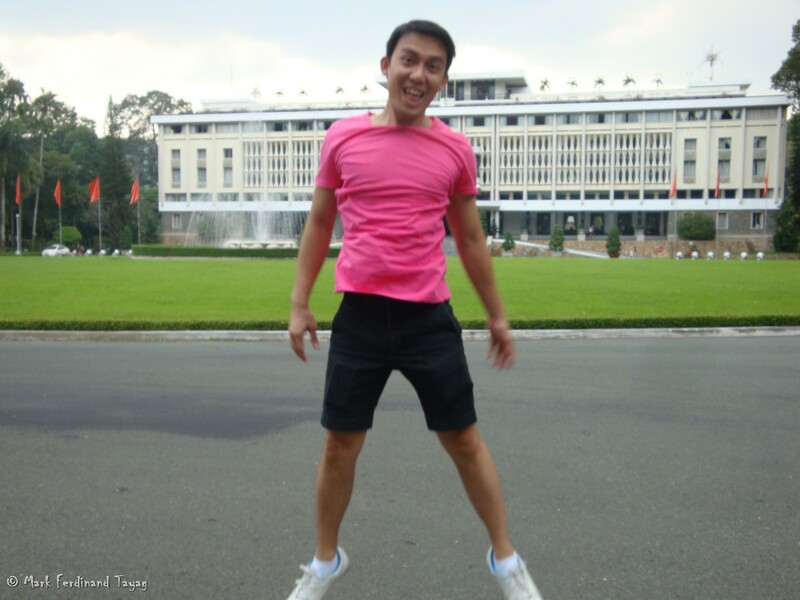 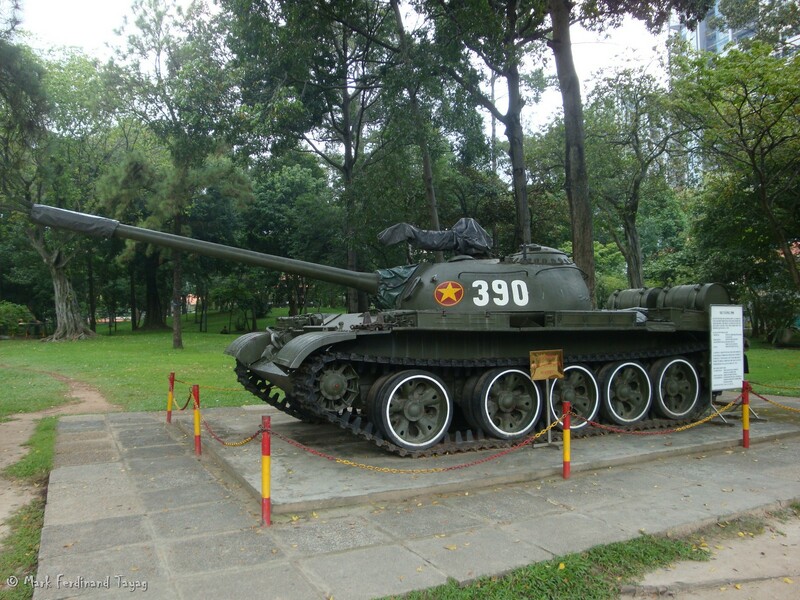 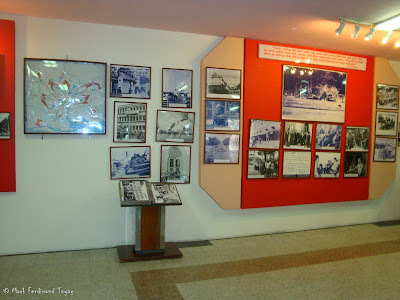 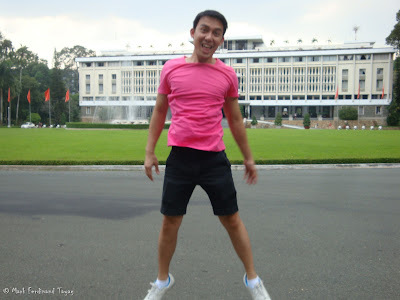 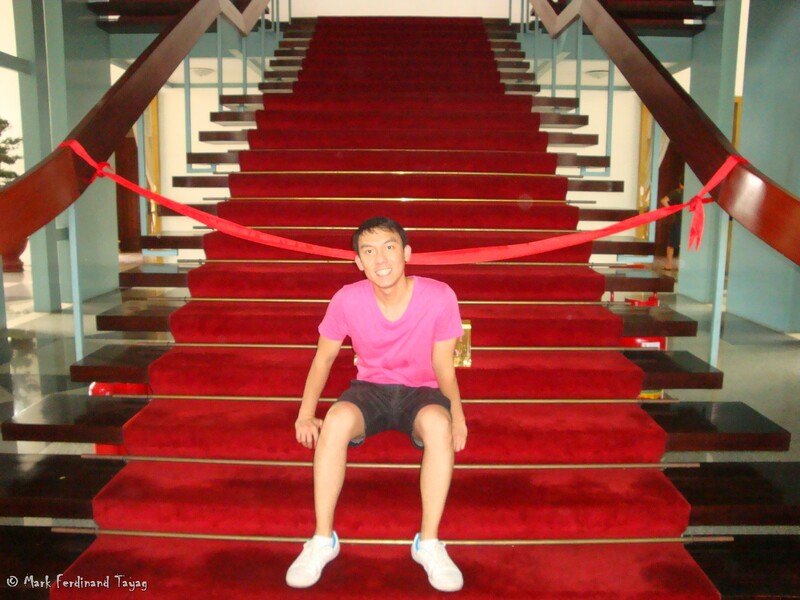 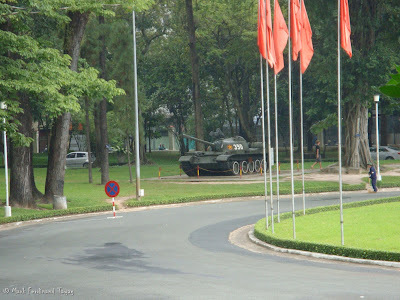 Here are the last set of photos from the Reunification Palace in Ho Chi Minh City, Vietnam. Before we left the building, it was drizzling. 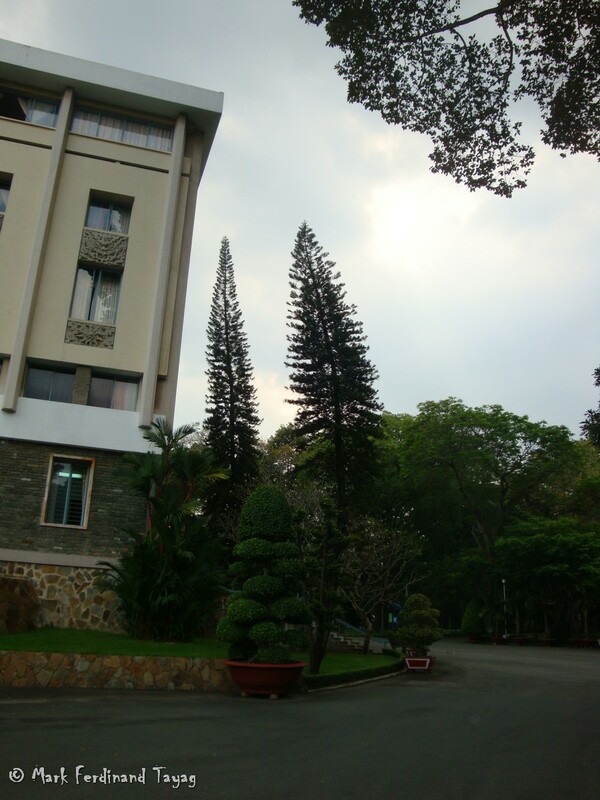 Thankfully, the rain didn't last that long.